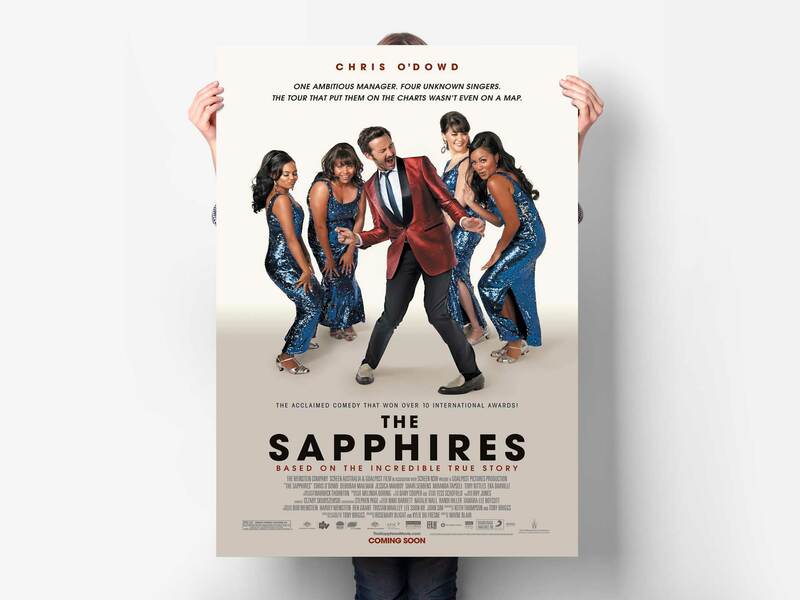 The Weinstein Company asked us to create key art for the feature film “The Sapphires”. 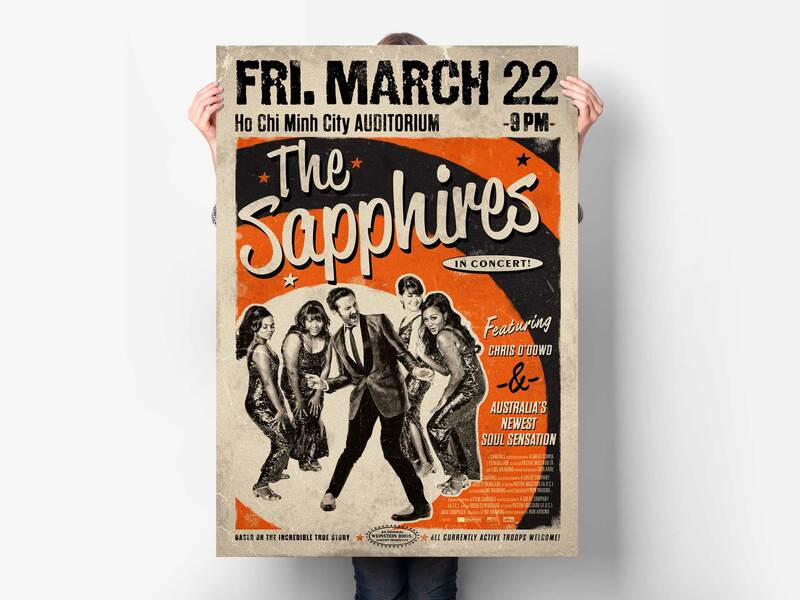 Our concept was to create a vintage style concert poster. The film features Chris O’Dowd, Deborah Mailman, Jessica Mauboy.